Rosa was born on February 22, 1954 in New York City, NY where she lived for 21 years until she married her best friend, Raul H. Recio, on November 29, 1975 and moved to North Carolina. Rosa and Raul lived in Fayetteville, NC where she was an Army wife and attended Fayetteville Technical Institute. She graduated from the Radiology Program in 1985 with an Associate Degree and began working at Moore Regional Hospital in Pinehurst. In 1990 they moved to Pinehurst, NC. While at the Moore Regional Hospital Rosa did Mammography and X-ray in the Radiology Department. During this time she continued on-the-job training in Angiography. She obtained her Certification in Angio/Cardiovascular Intervention and managed the Angio Department for six years. Rosa then transferred to the Heart Center in 1996 and worked as a Senior Technologist in the Cardiology Department where she enjoyed another twenty-one years of her career in the Reid Heart Center. Rosa is now happily retired and looking to the next chapter in her life to pay it forward! She will continue volunteering at the hospital, church and Caring Hearts for Moore Children. 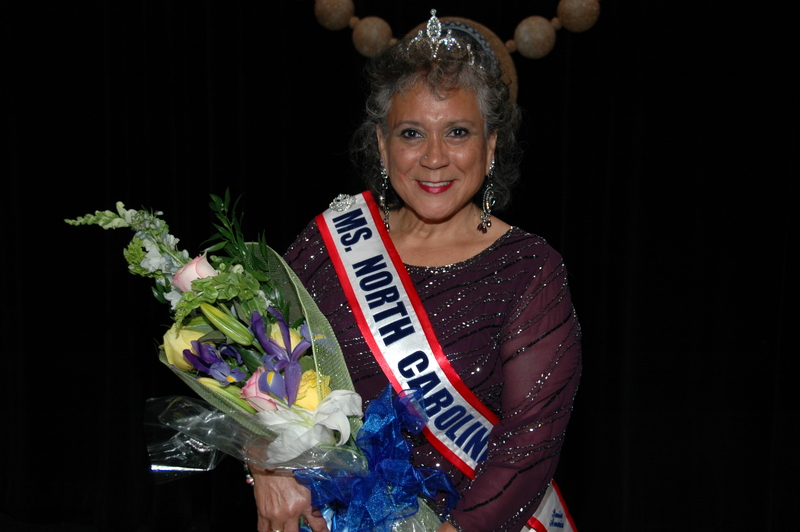 As a retiree she can now volunteer with animal shelters, Cameo Club of North Carolina and work with the MS North Carolina Senior America Pageant. Rosa loves spending time with her fur babies, Rexy, Mikey T and Oreo and her best friend and husband, Raul. A lot of time is spent in their backyard with their beautiful flowers, birds and butterflies. Rosa will continue dancing, laughing, loving and “reaching for the stars”!